This is a 3D low poly model ,it was designed to provide a high definition in a low poly. Standard low-poly mesh with specific poly count. It`s the most accurate and realistic of the market. 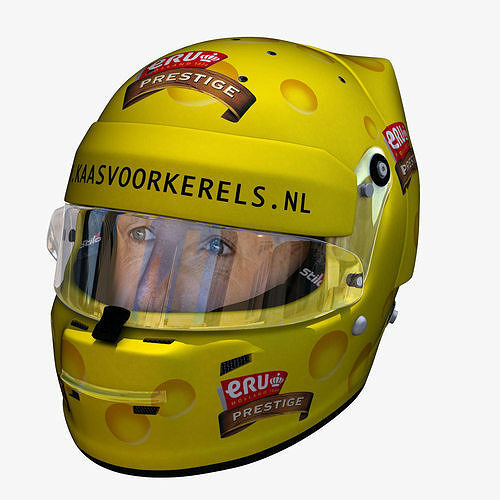 This is a recreation of a F1 Helmet model,it can suffer modification over the season. The model is completely ready for use visualization in maya. For low poly model simply press 1 and for the high resolution press 3. In Cinema4d go to function menu and subdivide. In 3dmax meshsmooth In the low poly: Poly count : 5900 Vertex count : 6200 In the smooth version: Poly count : 94384 Vertex count : 95544 Textures included. 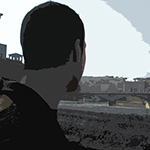 Each texture is in jpg format and have a 4K texture resolution for high quality It has color texture Because of different Disk topology at different computers it might be required to change the textures path at the destination computer. The 3D model was created on real base. It's created accurately, in real units of measurement, qualitatively and maximally close to the original.